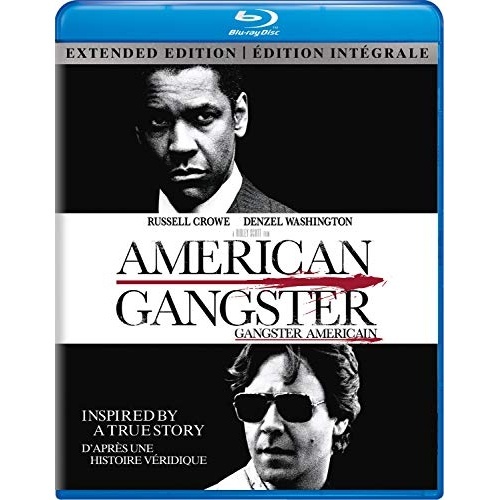 Denzel Washington, Russell Crowe, Josh Brolin, Chjwetel Ejiofor, Carla Gugino, Ted Levine, John Hawkes, RZA, Ruby Dee, Cuba Gooding, Armand Assante, John Ortiz, Common, T.I. Academy Award winners Denzel Washington and Russell Crowe team with director Ridley Scott (Gladiator) in this powerful, epic story. 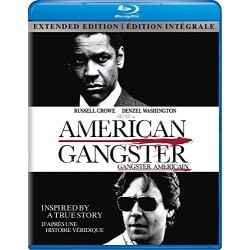 Armed with ruthless, streetwise tactics and a strict sense of honor, crime boss Frank Lucas (Washington) rules Harlem's chaotic drug underworld. When outcast cop Richie Roberts (Crowe) sets out to bring down Lucas's multimillion dollar empire, it plunges both men into a legendary confrontation.